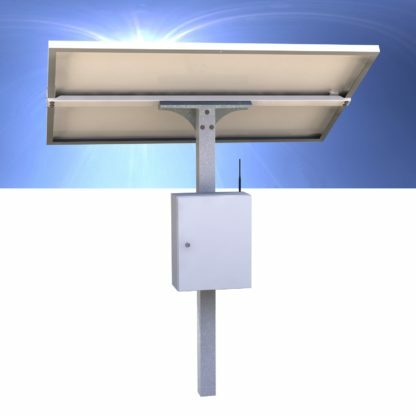 The K28 Paragon remote solar equipment power station is IoT enabled. It allows you to power, control and remotely monitor your equipment via the internet. 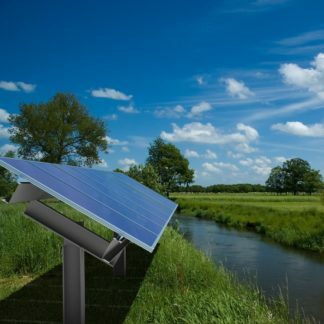 Connect loads up to 800 watts, with power consumption of of as little as 0.4kWH per day, to 1.1kWH per day, per solar panel. Your equipment can maintain operation overnight: up to 0.5kWH of battery power. Microprocessor driven Relays: 3 x Relays, 3 Amps max. ** Note – 5 Week Lead time to deliver.